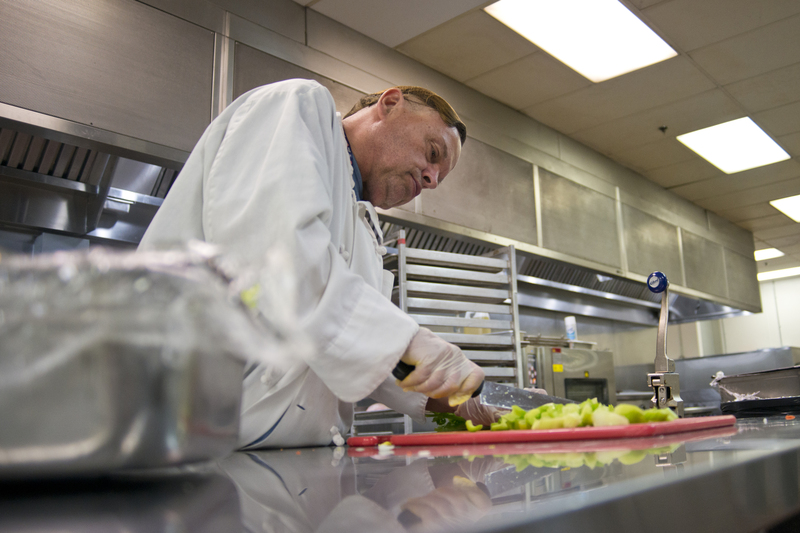 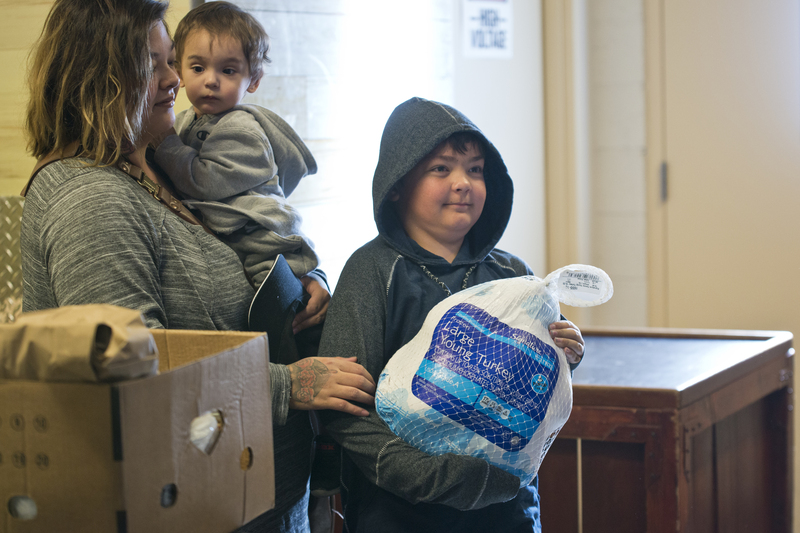 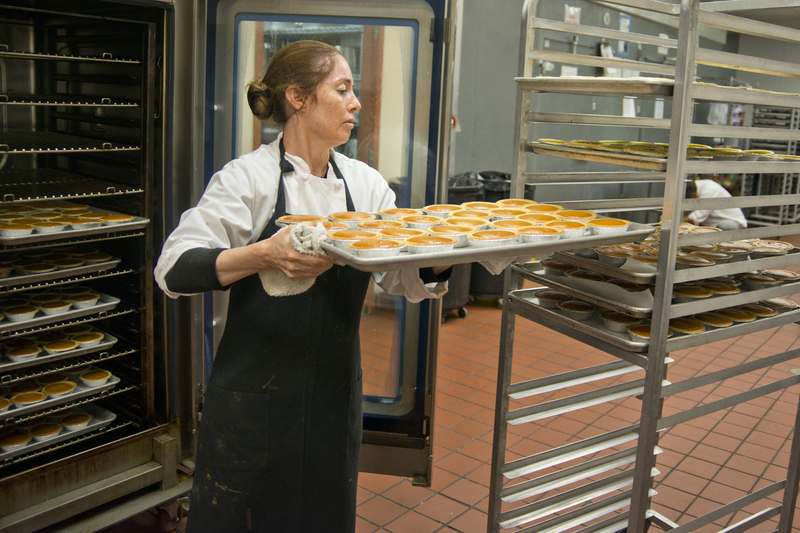 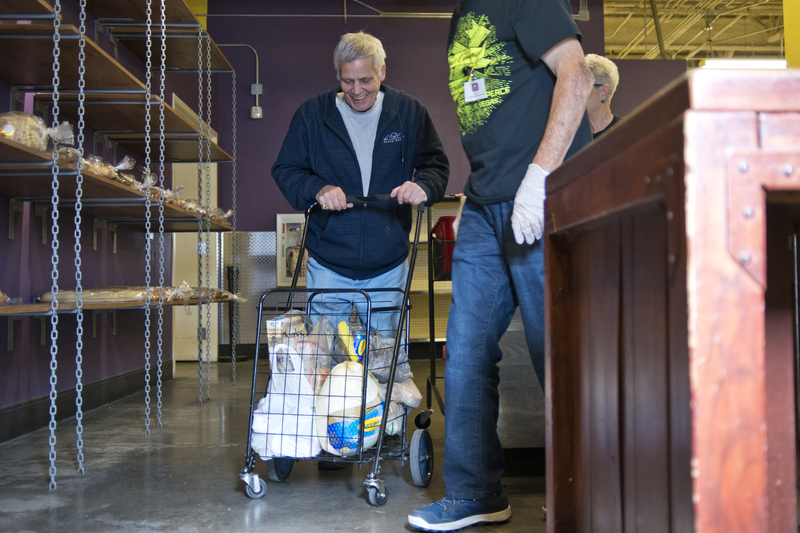 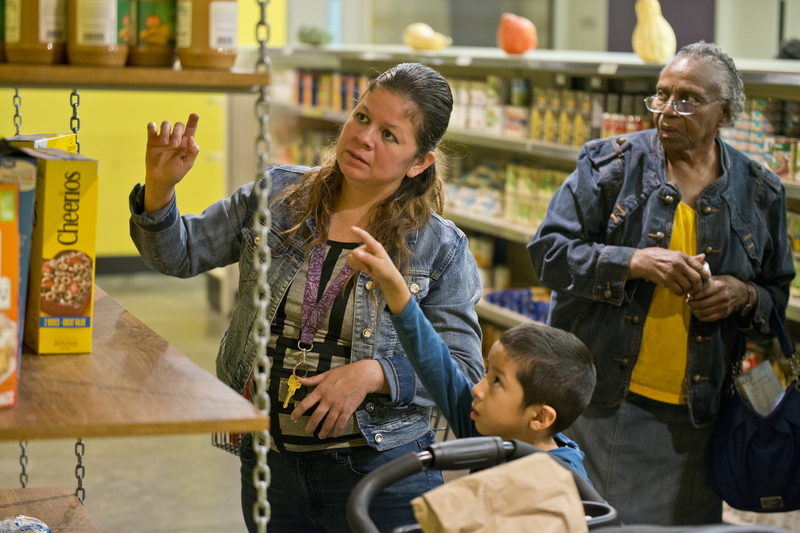 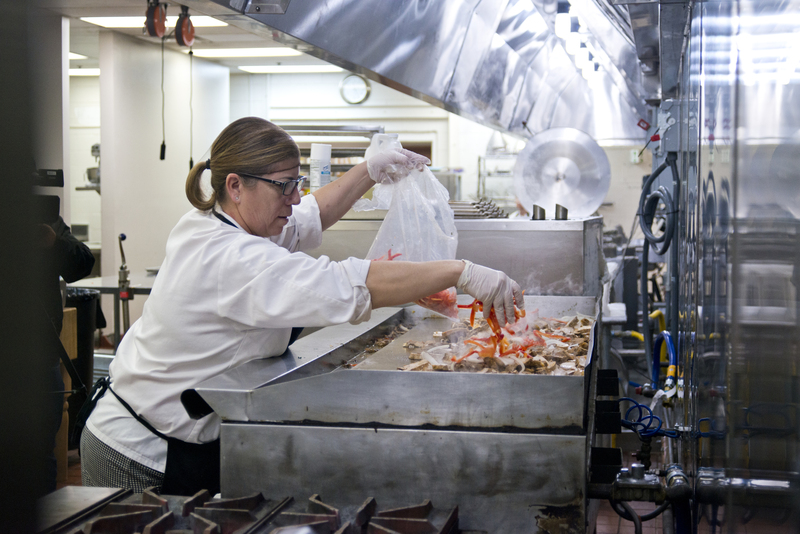 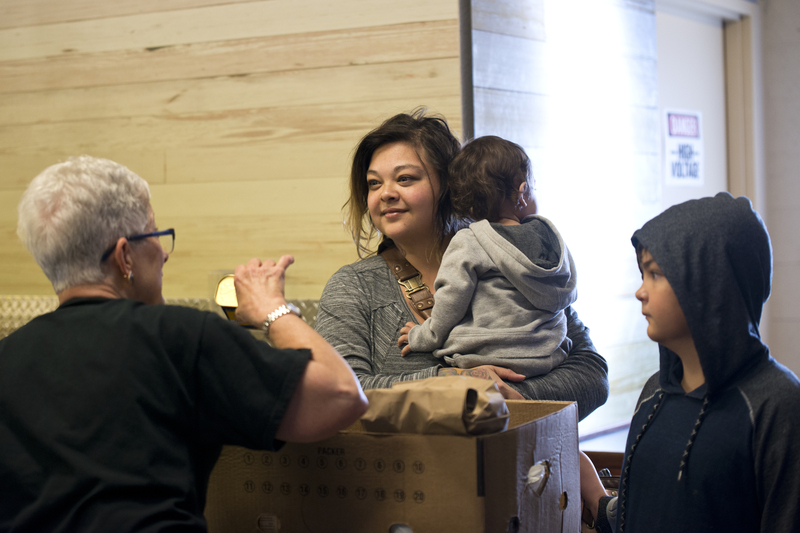 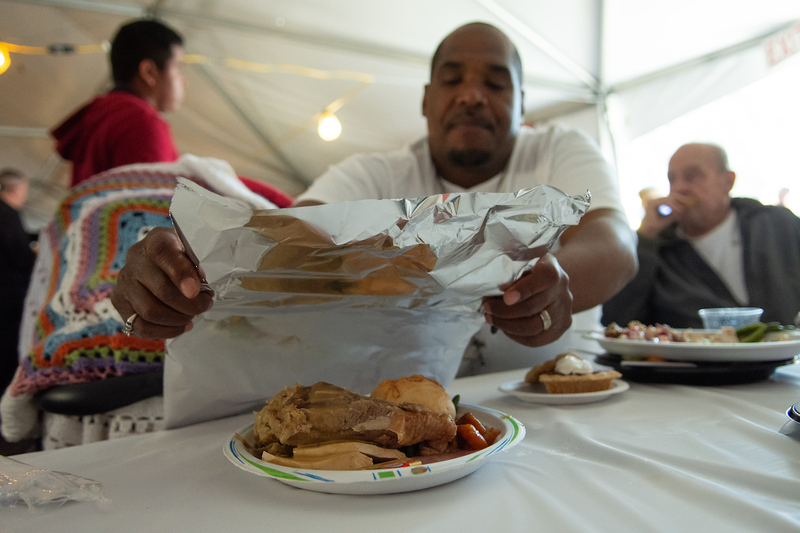 On Wednesday, as many Nevada residents began to think about traveling home to their families or Thanksgiving dinner the next day, Connie Valenzuela was preparing food inside the kitchen at Catholic Charities of Southern Nevada in downtown Las Vegas. 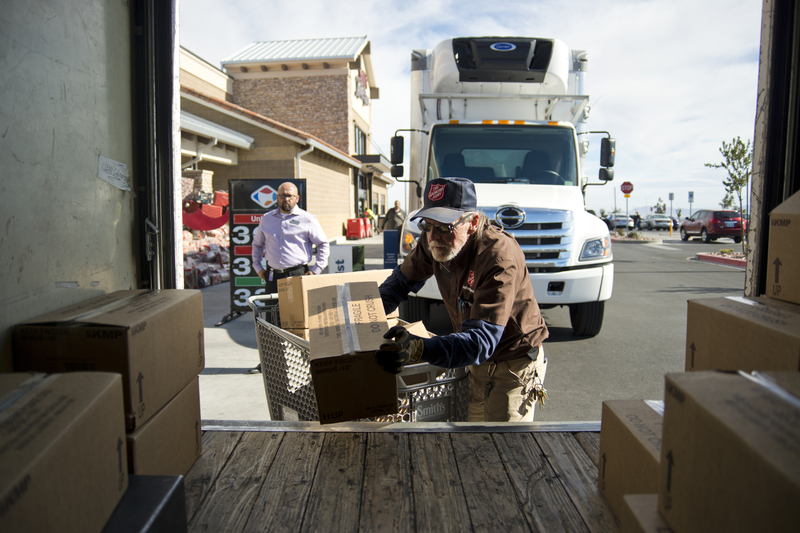 Across the state, residents rallied together to provide meals and food for local families in need of support over the holidays. 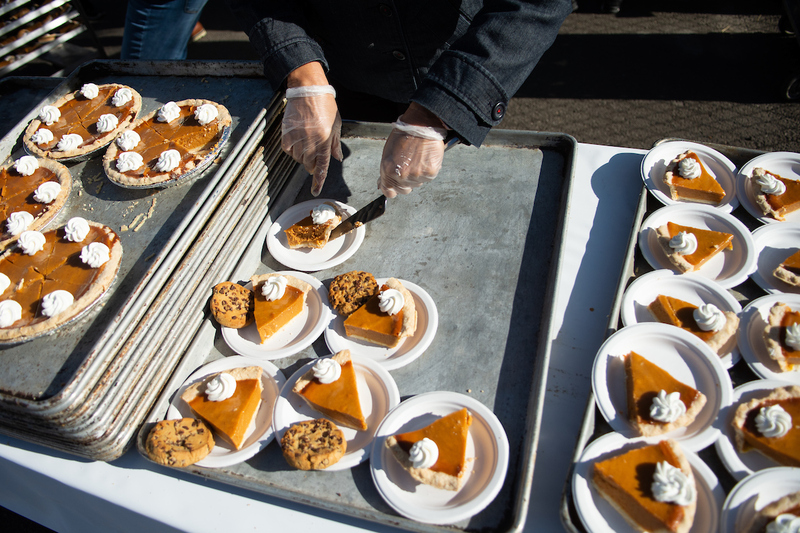 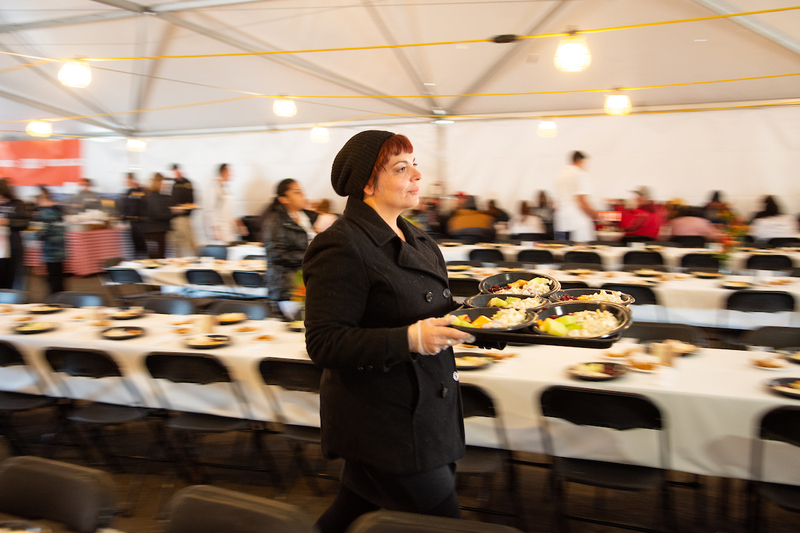 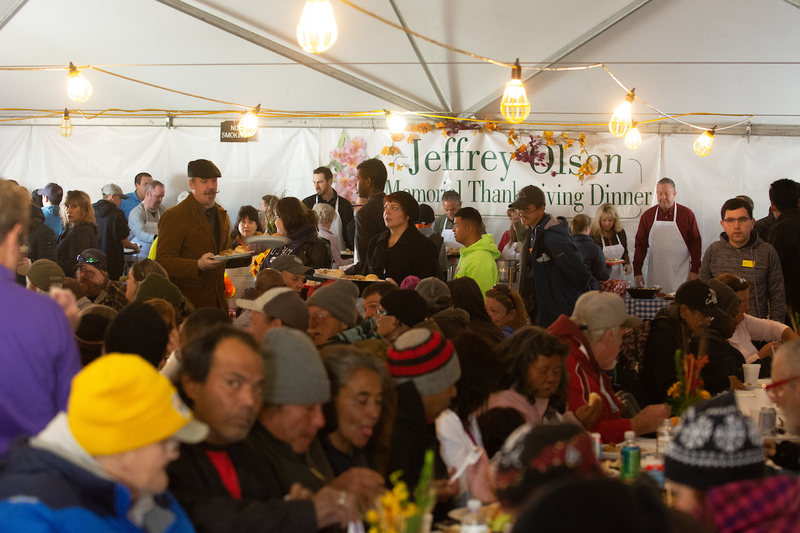 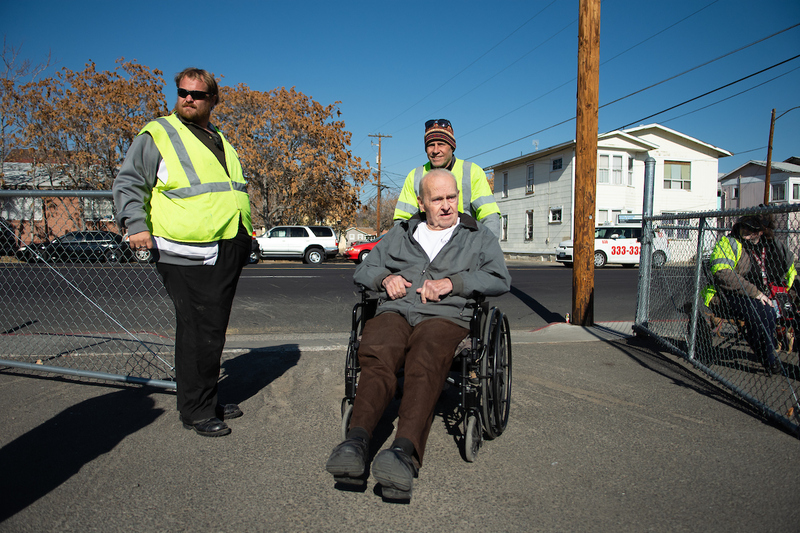 The day before in Reno, about 40 volunteers served meals to more than 500 people at the Jeffrey Olson Memorial Thanksgiving Feed where about $10,000 worth of food was provided by the Row Reno’s Eldorado Resort Casino, Silver Legacy Resort Casino and Circus Circus Reno. 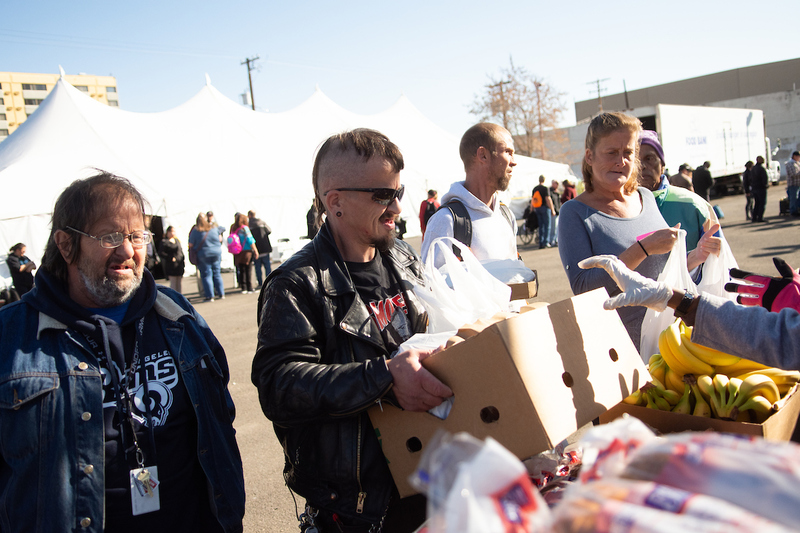 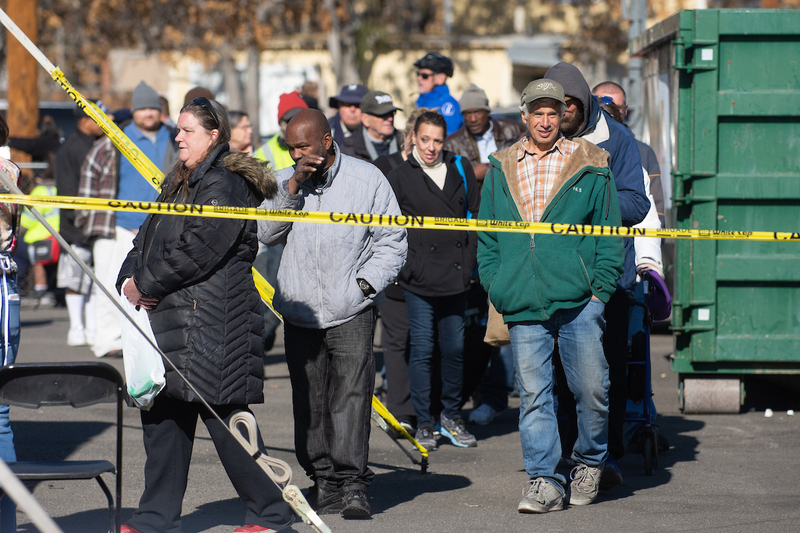 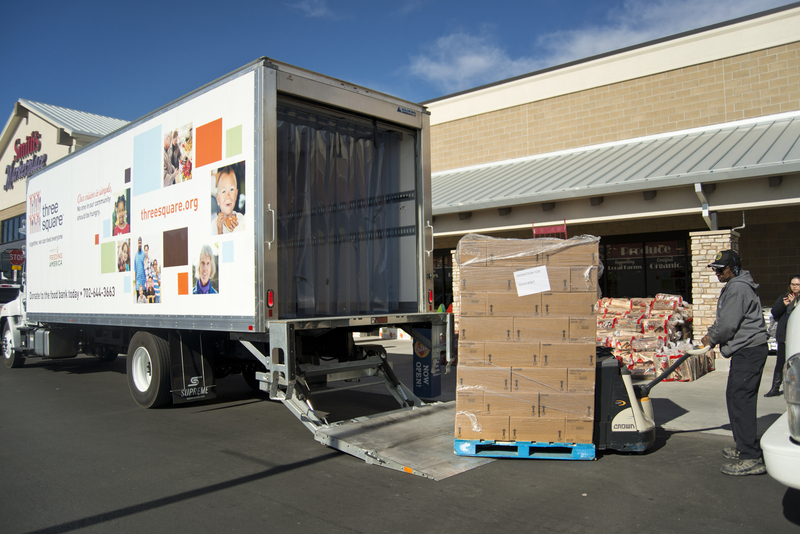 In Reno, the Food Bank of Northern Nevada also brought its mobile pantry to the event, as well as additional information about SNAP benefits. 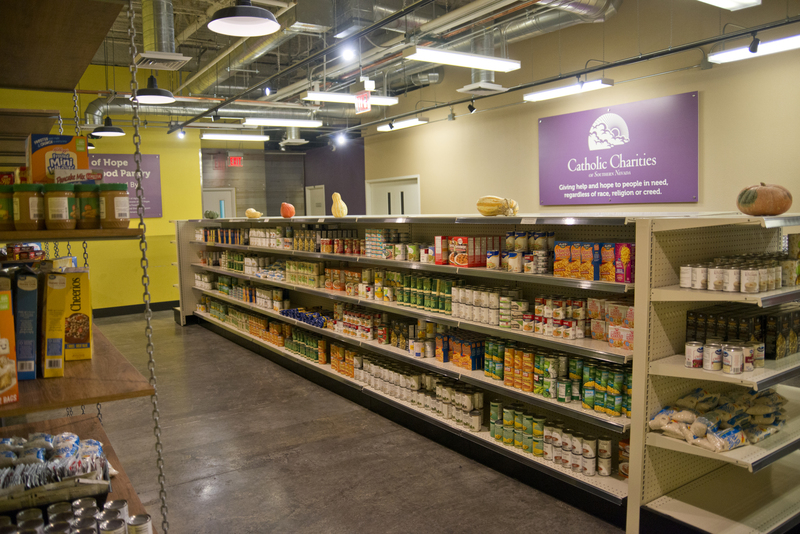 “If you are not meeting your body’s needs with the nourishment, it really makes it nearly impossible to do anything else well,” she added. 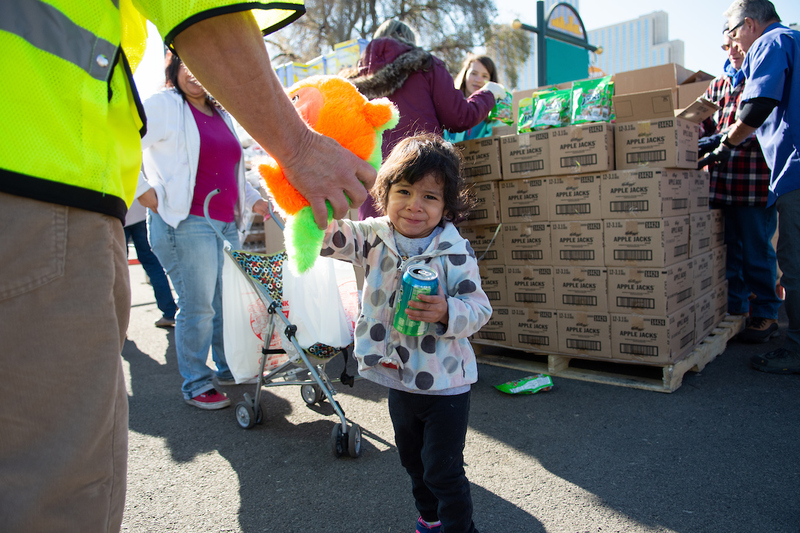 Throughout the day, the volunteers were met with grateful smiles.